Get the MSN Online Status widget and many other great free widgets at Widgetbox! Get the Skype Online Status widget and many other great free widgets at Widgetbox! I'm the 107,565 richest person on earth! 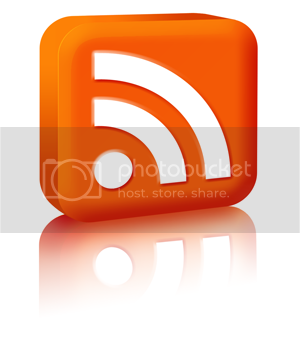 Get the AddThis Social Bookmarking Button widget and many other great free widgets at Widgetbox! Do not understand Chinese ? Copyright 2008 © justk2.com. Entries (Feed). by Joseph Lee. Optimized for Mozilla Firefox 1024x768.